[머하니] What are you doing? They will also be releasing a new 8th single album, titled 'EGO' on December 13th. 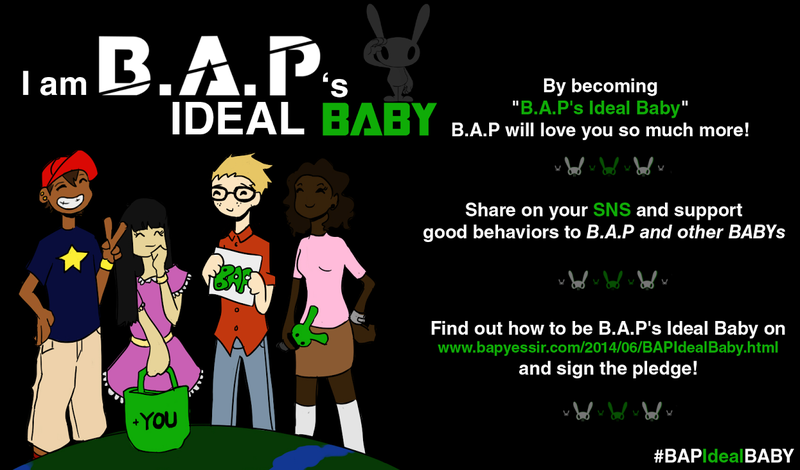 Join one of B.A.P's biggest International Fans Community! We usually DO NOT check our SNS account's messages or mentions. Please use our ASK FM account or our email address [ bysfansite@gmail.com ] if you have any questions or suggestions. You will receive a reply within a delay of 24-72 hours. ¬ Includes photobook, photocard, and poster! © Copyright 2014 | www.bapyessir.com. Simple theme. Powered by Blogger.